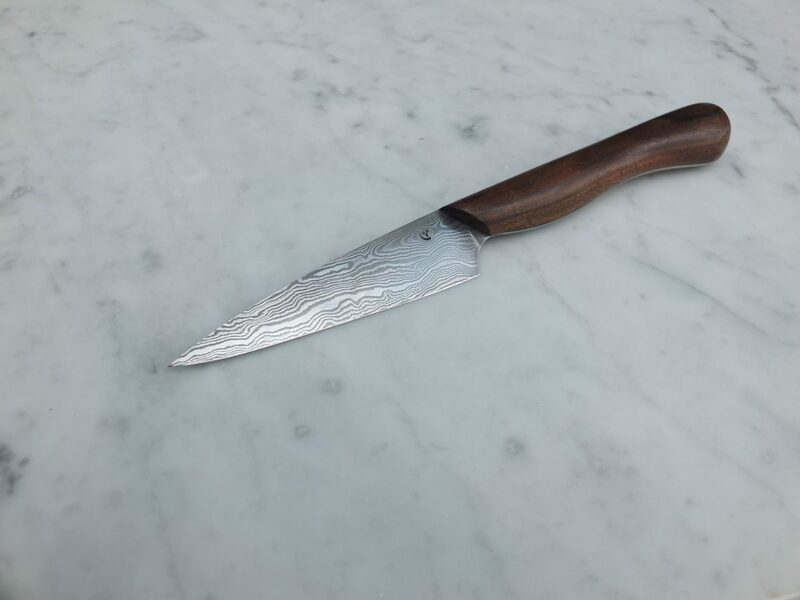 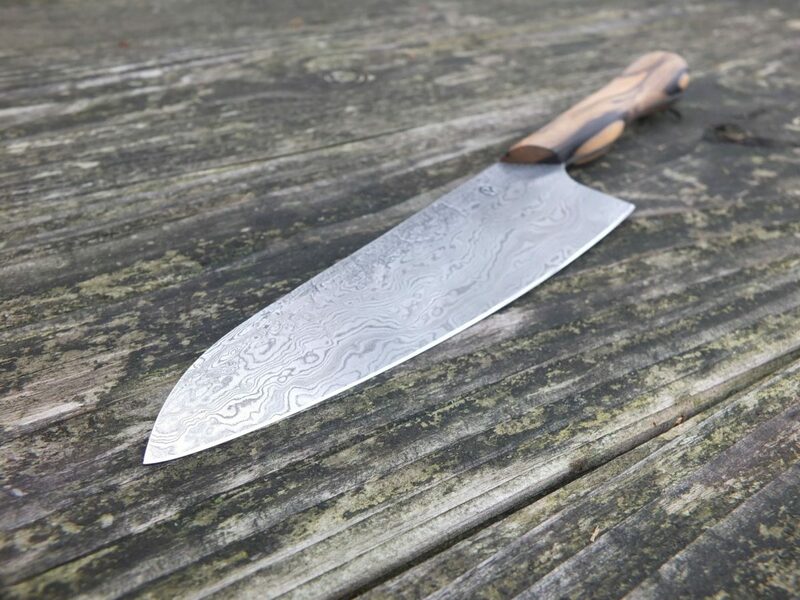 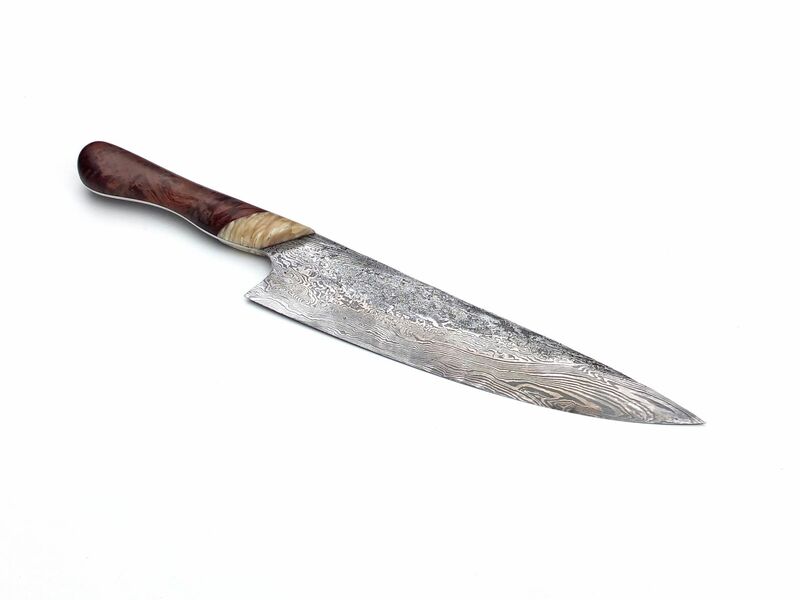 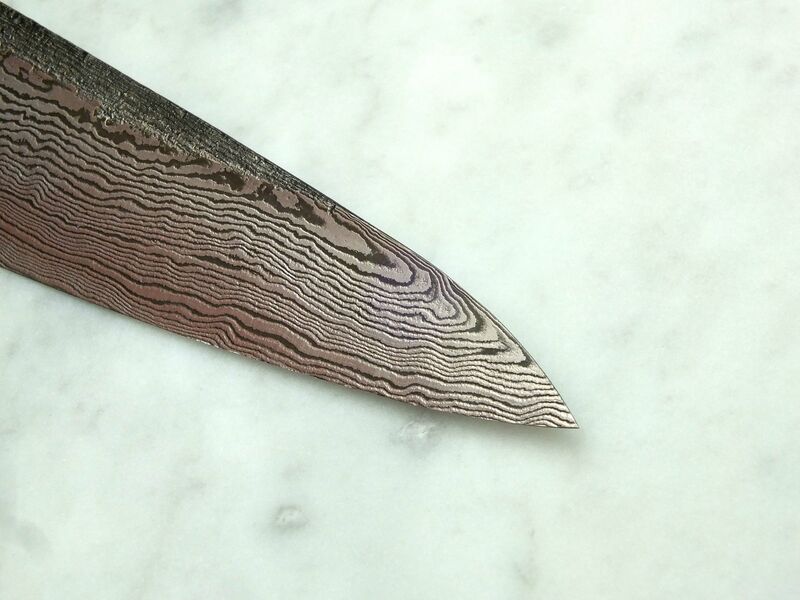 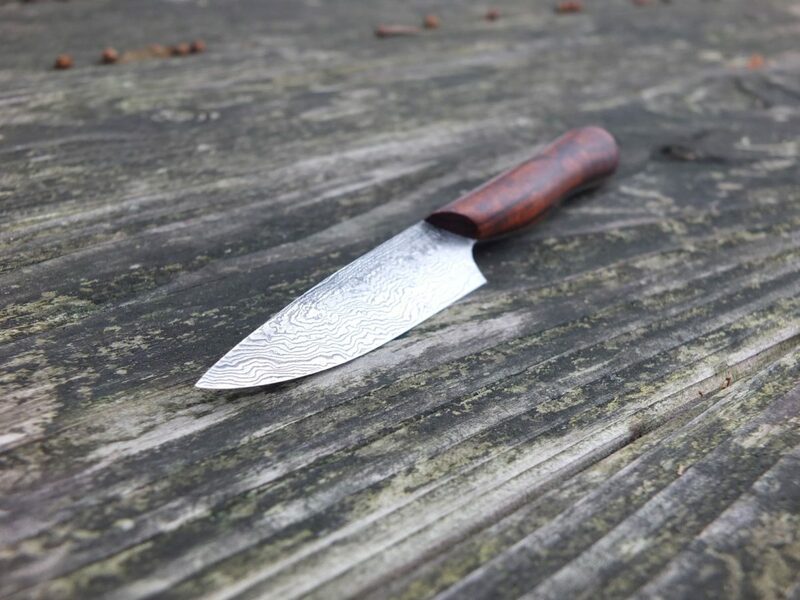 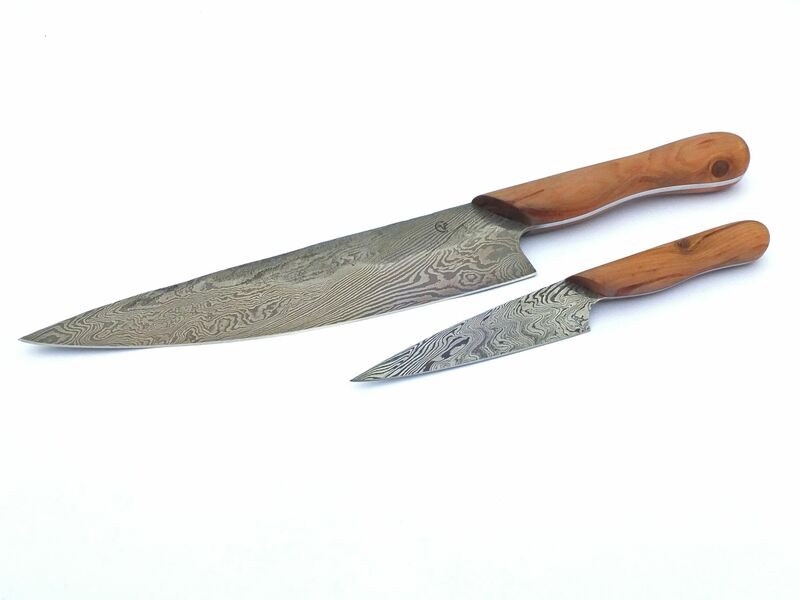 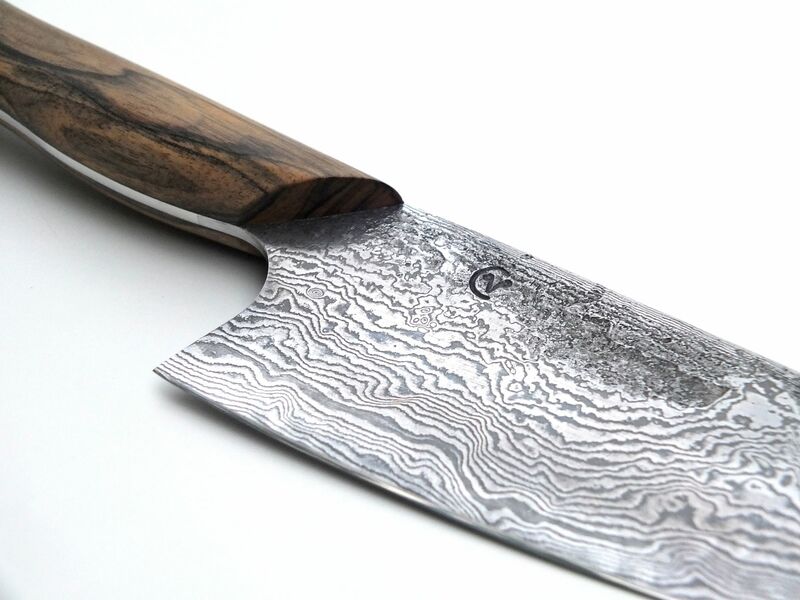 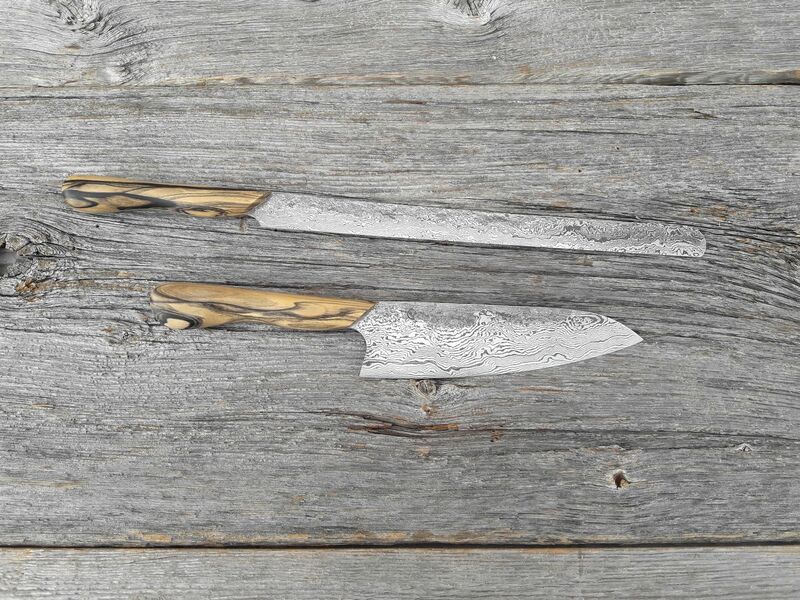 Atelier185 creates exclusive hand-forged damascus steel kitchen knives. 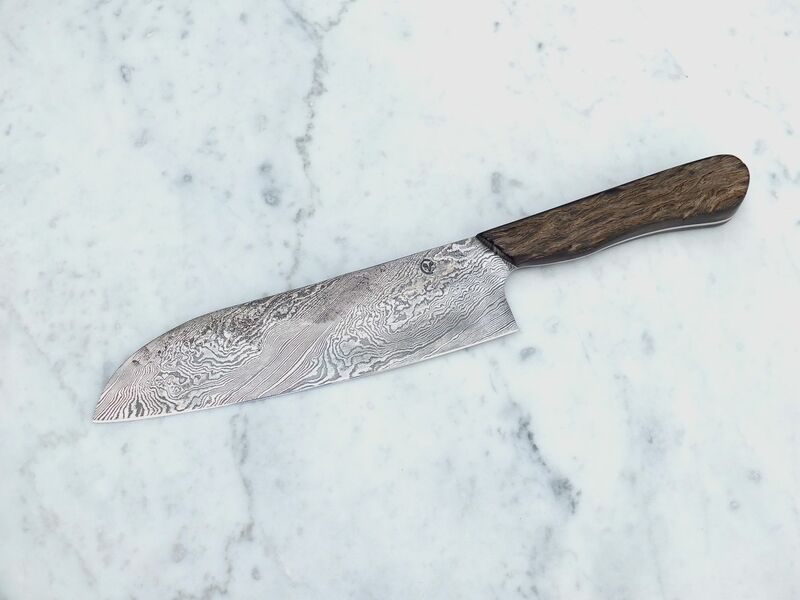 A delicate mix of functional design, craft and pure art. 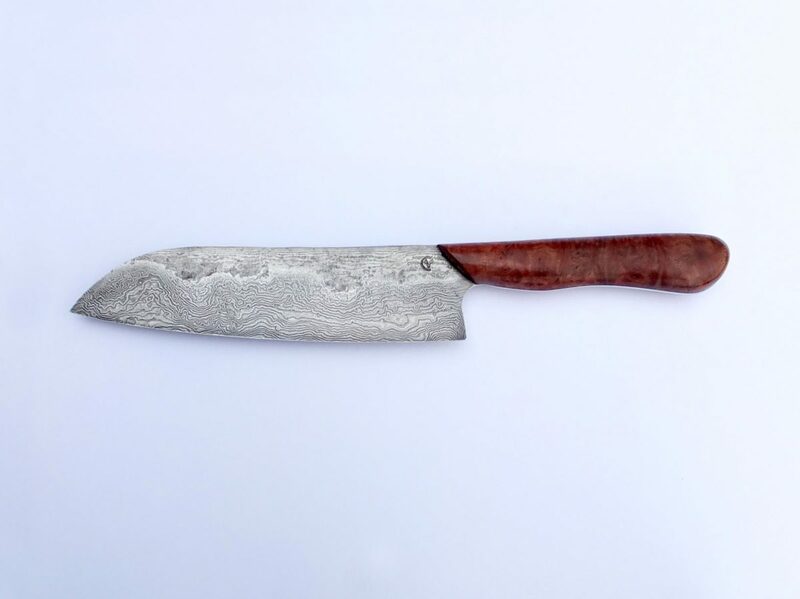 High-quality tool steels are stacked together and heated to very high temperatures. 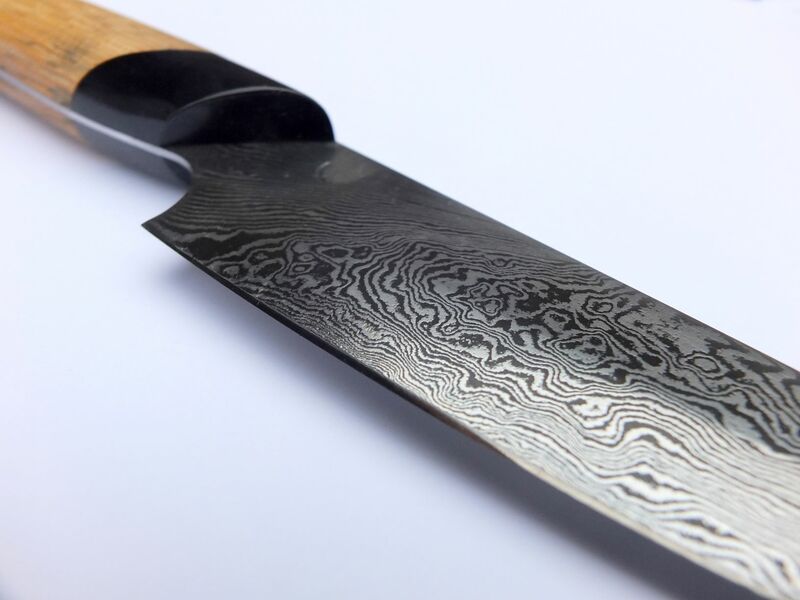 The steel is forgewelded together to obtain knifeblades of superior quality and exclusive design. 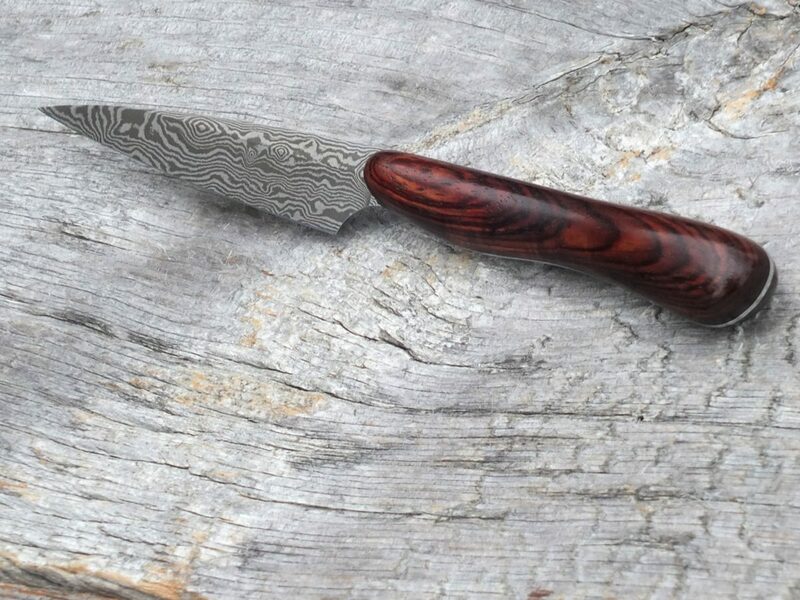 THE SHARPEST KNIFE YOU WILL EVER OWN! 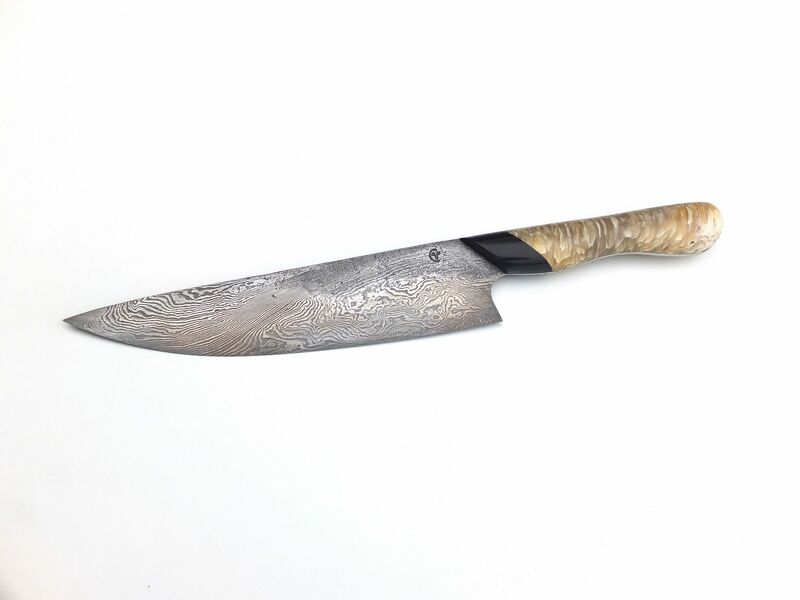 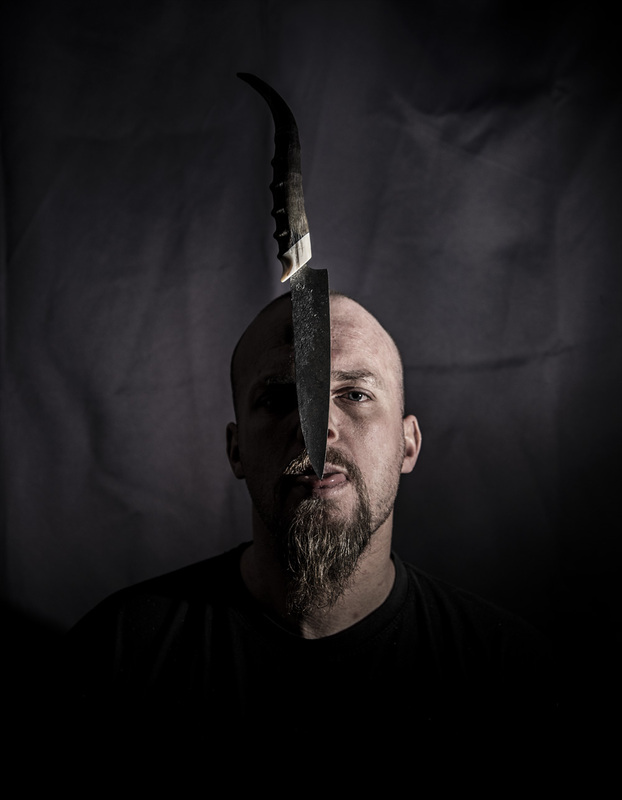 All the knives are made out of handforged damascus carbon steel, which give you an extremly sharp, well balanced and 100% unique knife. 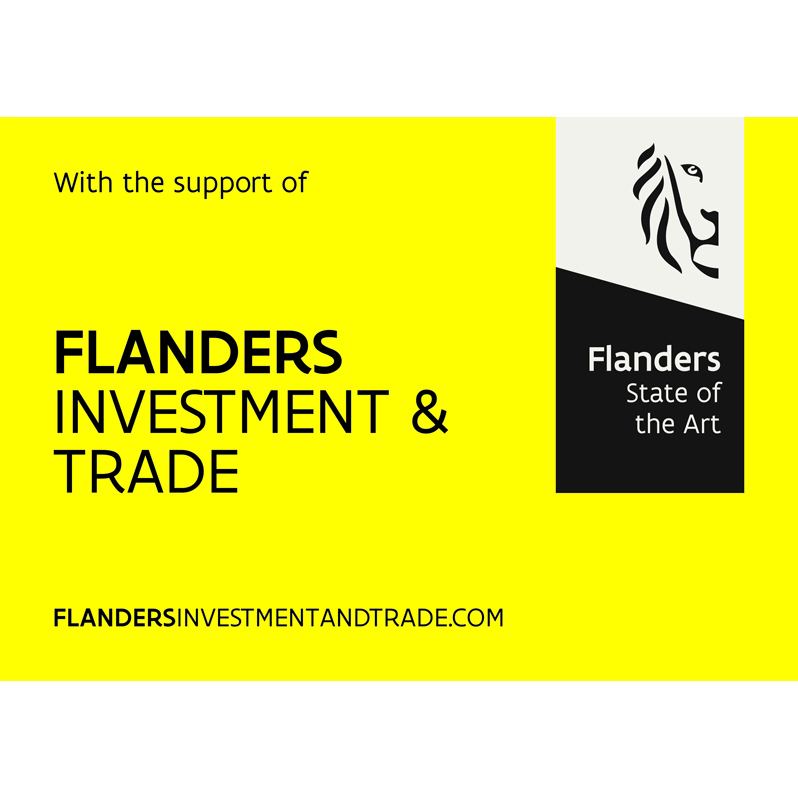 All is made by Clem’s hand in Belgium. 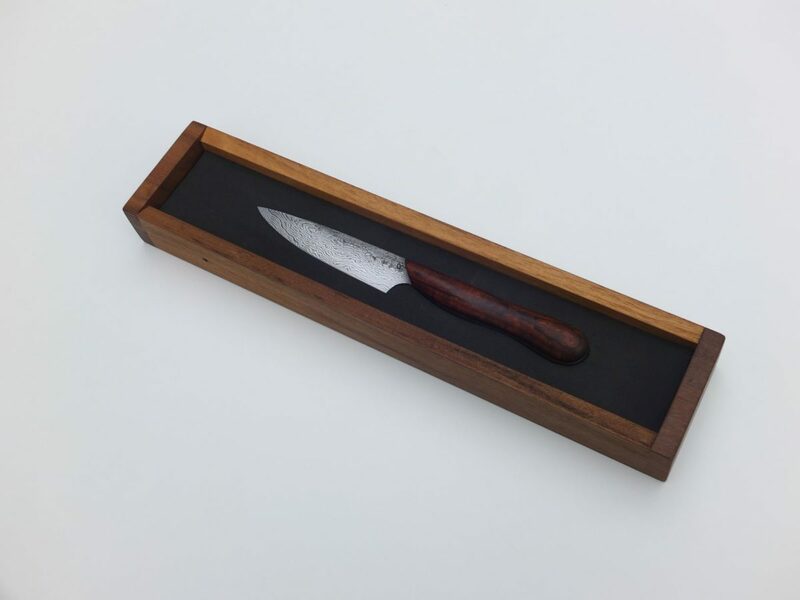 All knives are packed in an individual hardwooden luxury packaging with personable wrap. 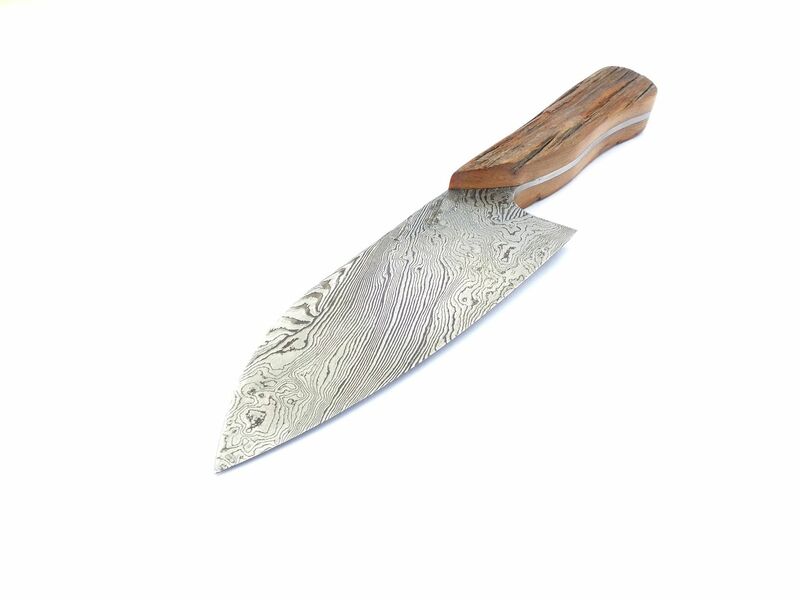 All my knives are made out of handforged damascus carbon steel, wich give you an extremly sharp, well balanced and 100% unique knife.